Do you think your dog is in the top 10th percentile of its species? Should you start filling out that Mensa application for your Fido? Take a peek at our list to see if your dog's breed is one of the top 10 smartest dog breeds in the world. This deceptively cute, butterfly-eared dog is smarter, tougher and stronger than it appears (it's like the bionic dog). Often described as a big dog in a little body, they have the athletic stamina to keep up on long walks and the bravura of a canine 10 times its size. The papillon is a true companion and watchdog. Although they can be ferociously protective over what belongs to them, their keen intelligence makes it possible to take them anywhere. Let's not forget they can be litter box trained, a big plus. These sweet pooches are a weensy 10 inches high and only weigh nine pounds, perfect for those with smaller homes or apartments. 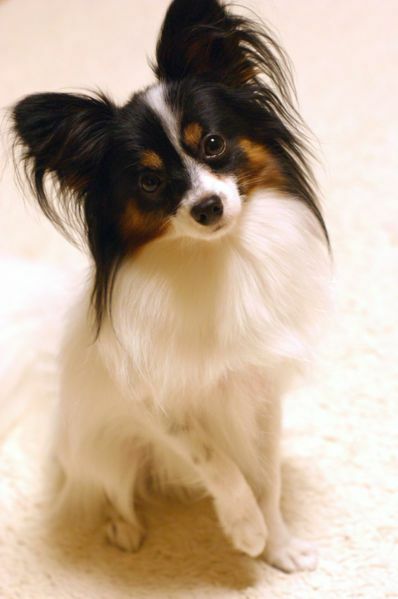 I owned a champion tri-color Papillon, and she was the BEST dog I ever owned. We recently had to say our very sad goodbye to Mia at almost 15 years. I can't bring myself to get another dog - it could never measure up to her. I recommend this breed! !